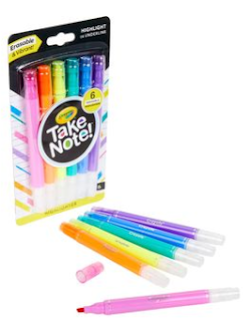 Popular Product Reviews by Amy: Crayola Take Note! Gift Pack Giveaway! Crayola Take Note! Gift Pack Giveaway! 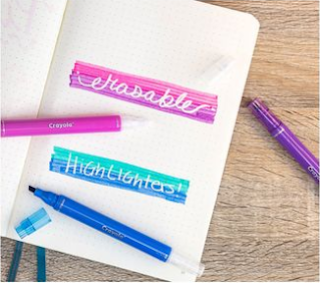 Highlight and erase in 6 vibrant colors without damaging books or documents! The Crayola® Take Note! erasable highlighters have bright colors on one end, with clear ink tips on the other end for magically erasing the colorful highlights. No more worrying about highlighting the wrong word or over highlighting a page! Includes three packs of 6 dual tipped erasable highlighter markers in 6 different colors. These washable gel pens are easy to clean from clothing,skin, or furniture. 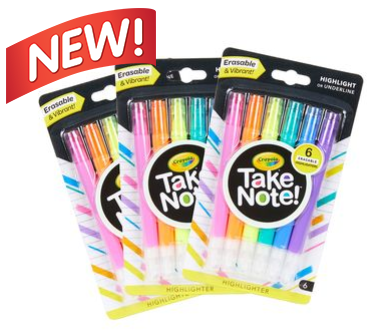 The special formula of these quick dry pens makes them smear-free and ideal for note taking! 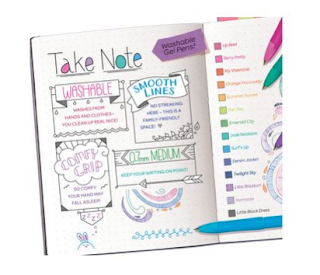 Each colored gel pen in the set has a lay down that’s super smooth and streak-free. 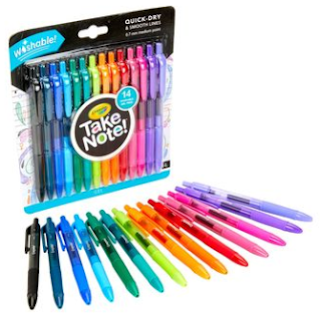 Their clickable format and ergonomic cushion grip makes these colorful gel pens comfortable and convenient to bring around throughout your school or work day. This would be great for my sons back to school supply list! 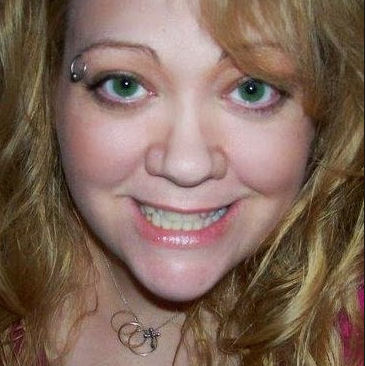 Love Crayola brand. I agree Anne, and I know our kids teachers prefer Crayola. These new gel pens and highlighters are a great new addition to the traditional crayons and markers! Great for middle and high school! These are really popular places in the city for private events for corporations like us. It can be hard to find the right event venues Chicago for big events. The right size, that is flexible fits well. Thanks to you.